Your growing, busy family deserves only the best and most reliable performance, along with the ample interior space and innovation that you need to keep rolling in confidence and preparation for whatever might come along on the road. 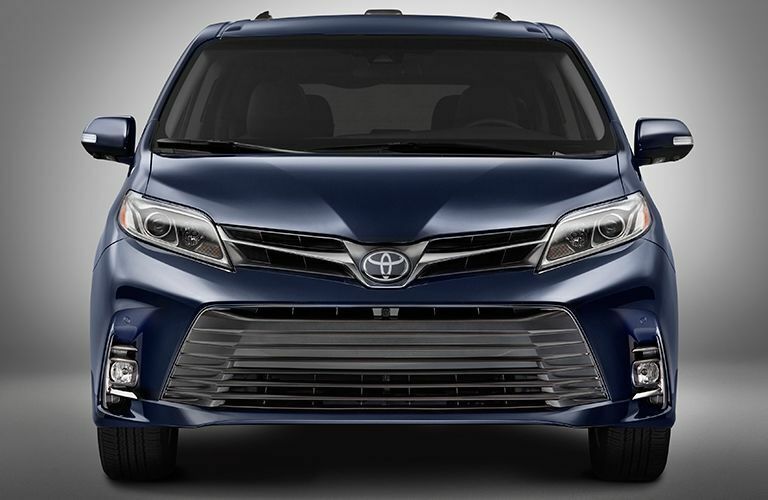 That's where the Toyota Sienna comes in; not only has it consistently been ranked as one of the top minivans on the market, but it's also highly adaptable and advanced for the current model year. 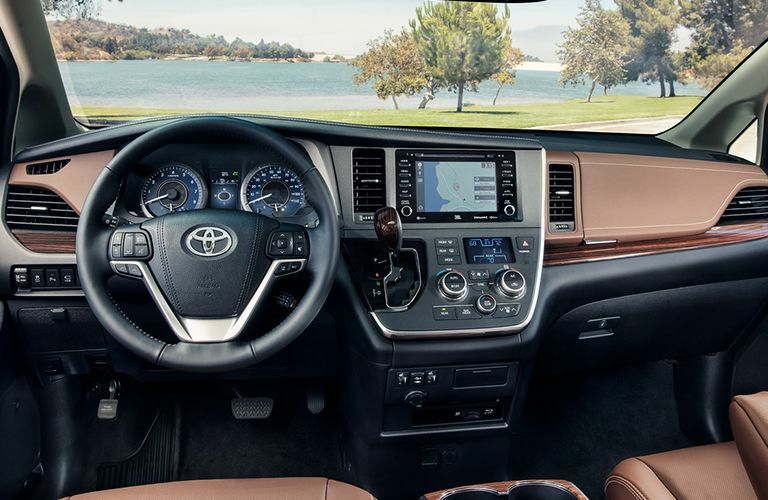 With our selection of 2018 Toyota Sienna models in Novato CA, you're sure to find something you love on board! 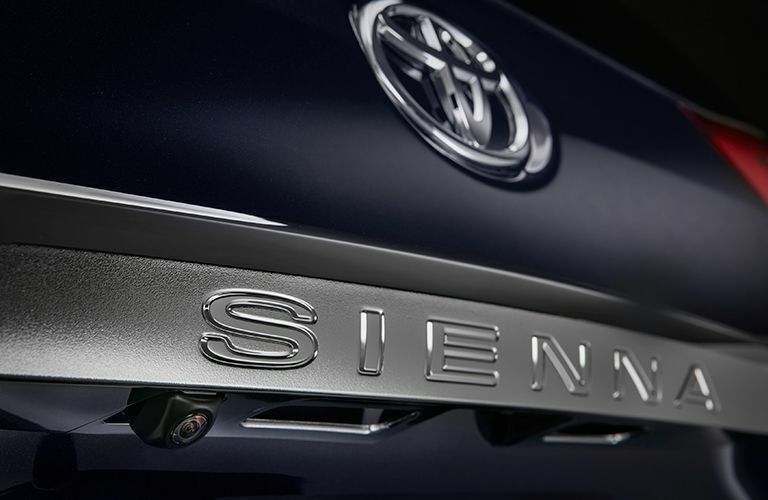 Soccer moms and busy professionals will grow to love the Sienna, which has long been on the forefront of the minivan's resurgence in the American auto industry. Come with our Novato Toyota team and see what it can do! 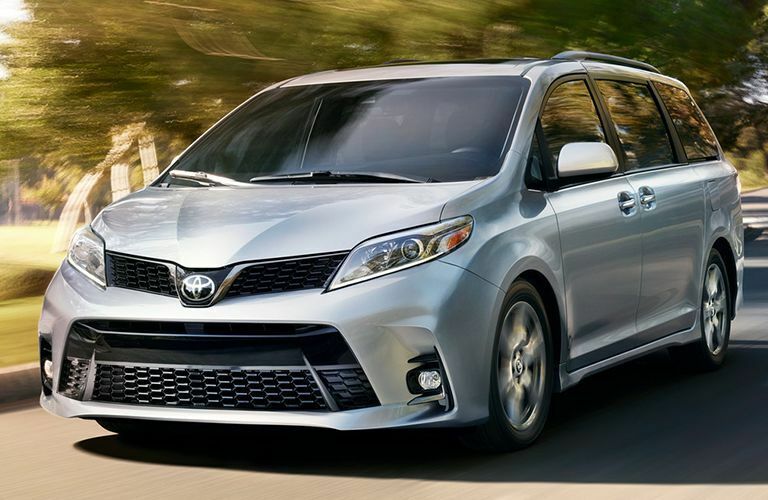 The 2018 Toyota Sienna is perfect for the needs of both you and your family, so if you'd like to stop in and get behind the wheel today, come and schedule a no-obligation test drive with our Novato Toyota sales team! We'd be happy to help you out at your earliest convenience.